As temperatures begin to warm throughout the spring, you might find yourself wanting a lighter weight glove. Highly breathable and waterproof options with warm, yet lightweight, insulation are unsurpassable for skiing and snowboarding as spring rolls around. Thermal fleece gloves are astonishing for situations in which you need warm insulation without exterior water protection. 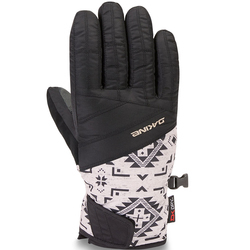 They feel soft against the skin, and keep you cozy in cool temperatures. 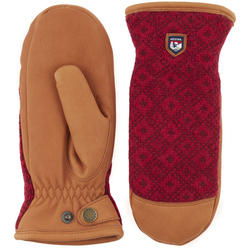 Finger and palm texture improve grip, making just about any activity easier. 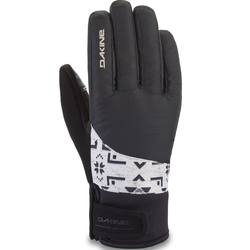 Outstanding brands that make women's-specific gloves for Spring weather include Dakine, The North Face and Burton Snowboards.